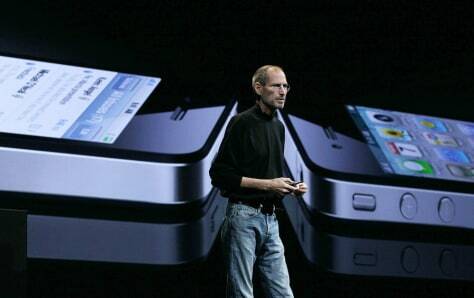 Apple CEO Steve Jobs is shown here on June 7, 2010 announcing the new iPhone 4. Following criticism of a potentially faulty antenna, Apple will hold a press conference. It is not known whether Jobs will preside.